Paywise accepts payments from your customers and transfers the money into your bank account. No setup fee. 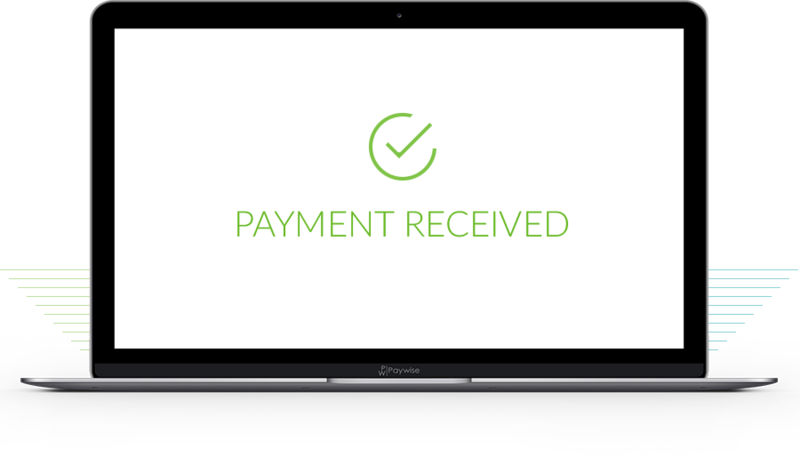 Simply complete the registration process to begin receiving payments. Payments are made at over 900 NLCB LOTTO agents nationwide. Receive SMS and email notifications when payments are made. Payments are credited to your bank account daily.